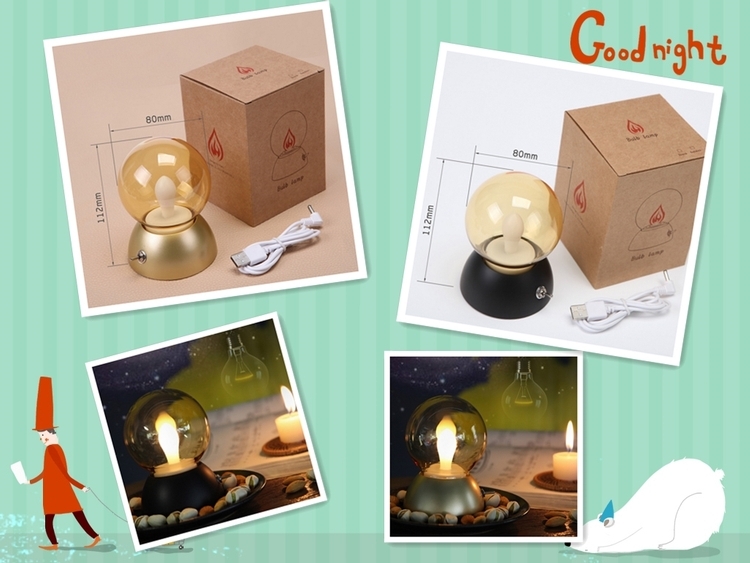 Creative bulb is made of ABS and LED. Custom logo can be imprinted with all colors. Imprint Size: 1.5" x 1.2"
Package: 1 pc/box, 60 pcs/ctn, 26 lbs/ctn.